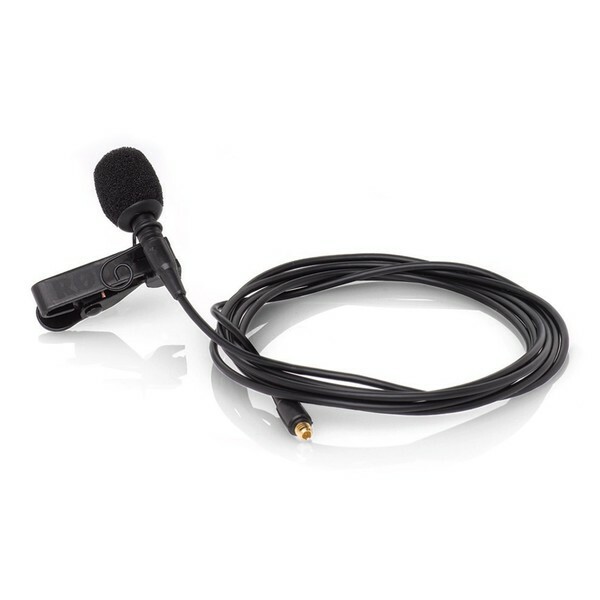 The Rode Lavalier is a discreet lapel style mic giving simple and intuitive audio for a variety of applications. This lavalier mic is the ideal solution for film, TV, video, theatre, presentations; anywhere you need a discreet but high quality mic. 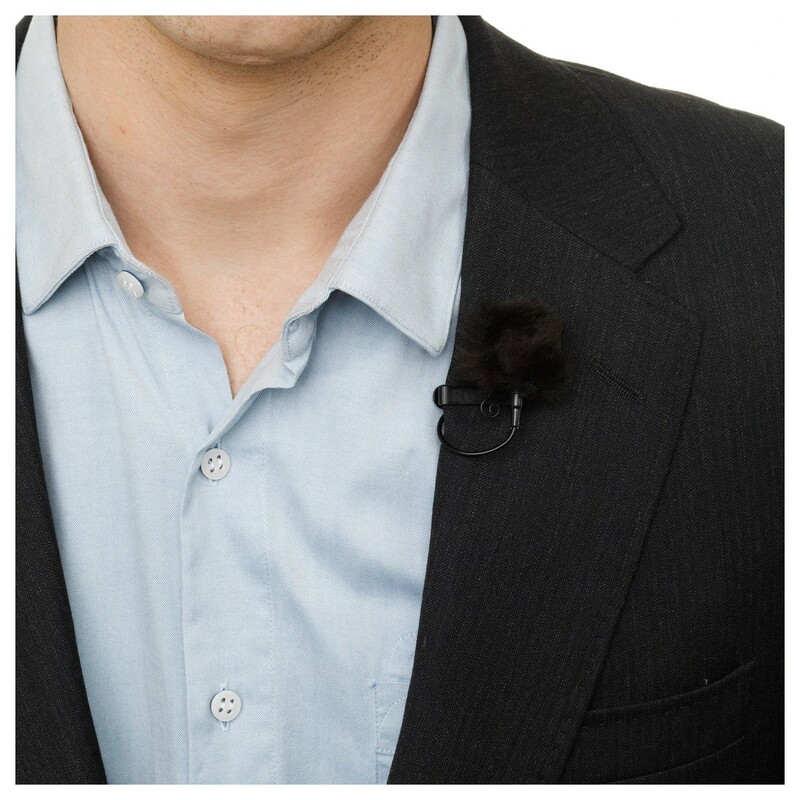 The minimal appearance of this lavalier mic makes it discreet and unobtrusive. The mic's low self noise and user friendly omni-directional polar pattern mean it is versatile and reliable. The mic capsule is connected via a 1.2m (4') shielded, detachable Kevlar® reinforced cable which has been rigorously tested by Rode to ensure high quality performance. 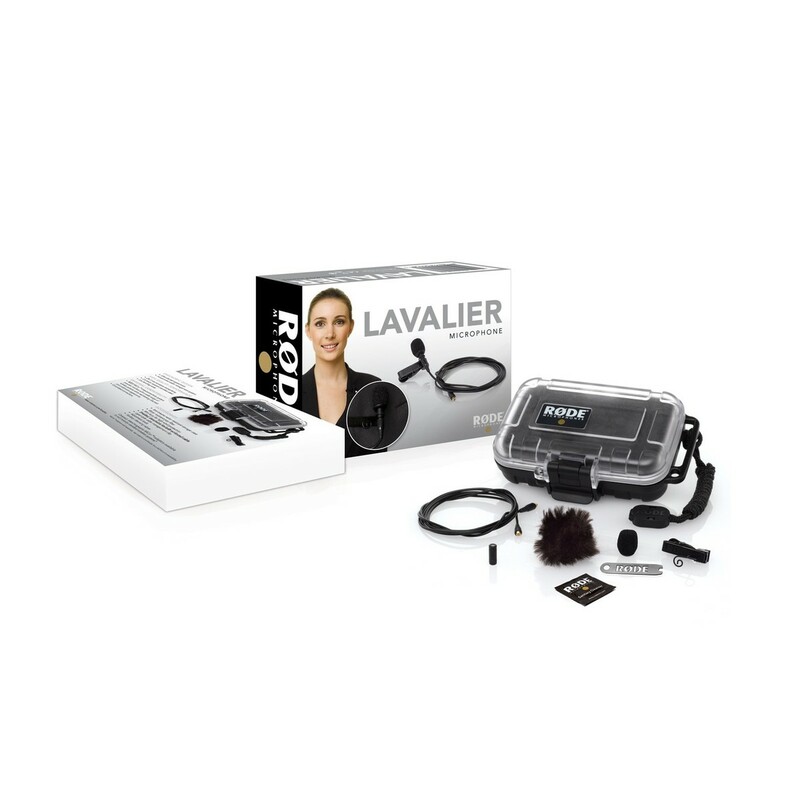 The Rode Lavalier comes with a range of included accessories. 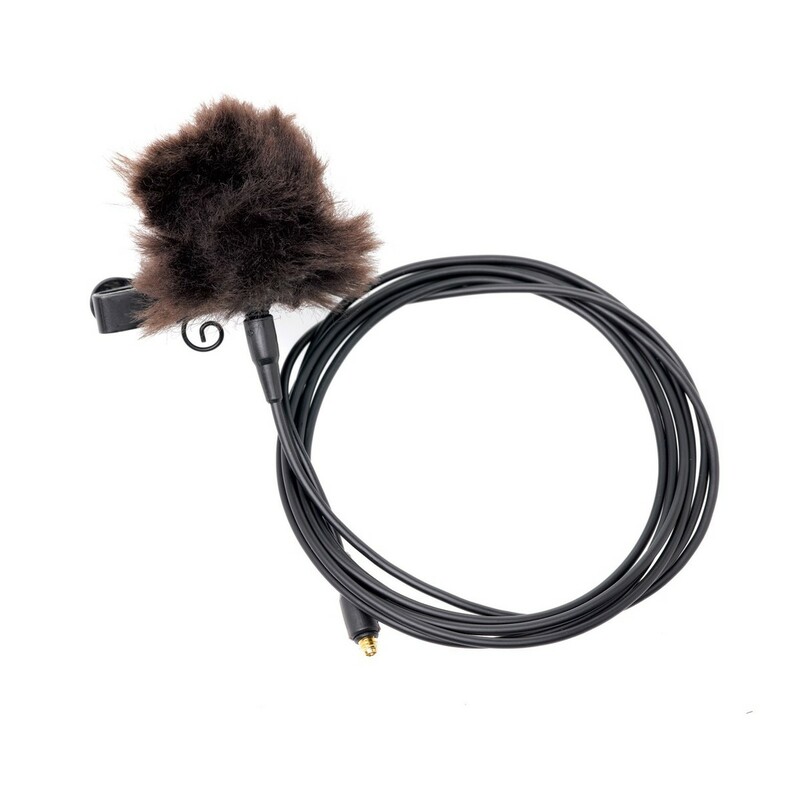 The mini-furry ensures quality recordings in any environment and the included cable management system minimises the mic and cable visibility whilst providing maximum visibility. The Lavalier also comes with a water resistant case to protect the mic in storage or transport. 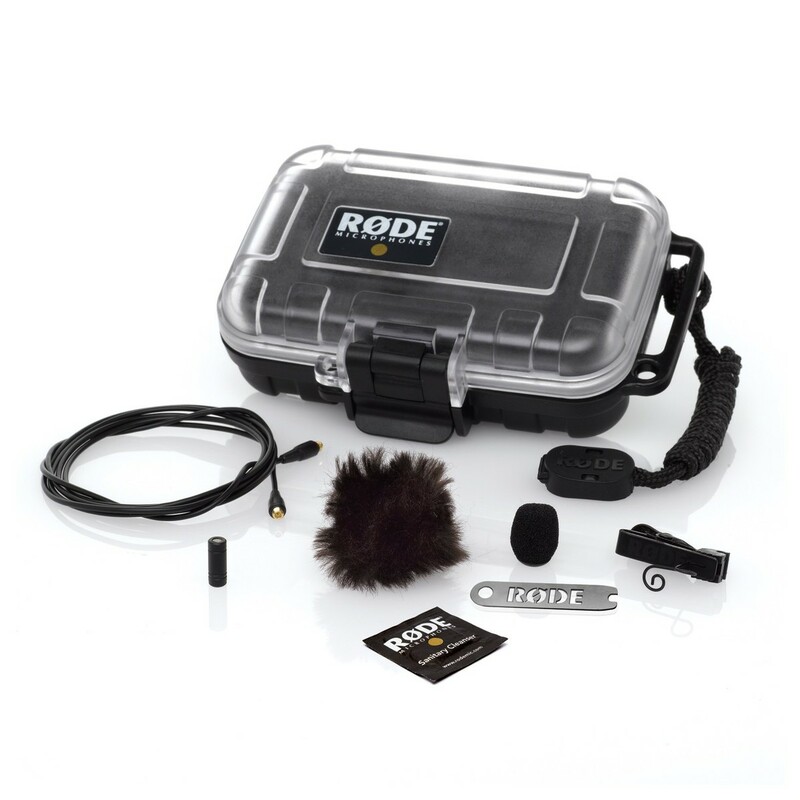 Rode has developed the MiCon™ connector system (sold separately) which provides seamless integration between the Lavalier and a wide range of wireless systems as well as consoles, cameras and portable recorders. To claim your copy of the new PluralEyes Express, register for the microphone's extended warranty via www.rode.com/warranty and supply a valid proof of purchase. Once approved you will be emailed a custom link to download the software free of charge.